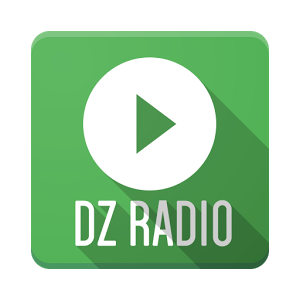 Remzouille Radio is one of the most famous online radio station on Algeria. 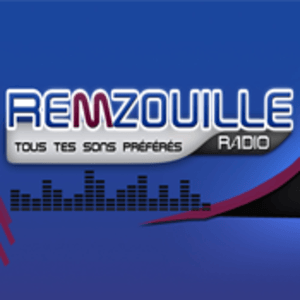 Remzouille Radio Hits Web radio is the reference point. 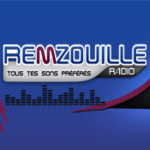 Remzouille Radio broadcast various kind of latest Dance, Elector, Hits, Pop, R&B, Rap, Rock etc. music. 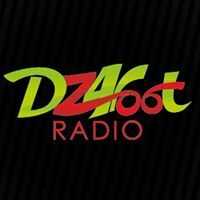 This Web radio broadcasts you all your favorite tunes all day long, 24h / 24 and 7/7! Hobbies emissions themes and varied, with delusions, dedications, games, gifts … and especially good sound (“All Your Favorite Music Non Stop in “Sloggan radio)! For this, we selected you animators and djs unusual and unique!